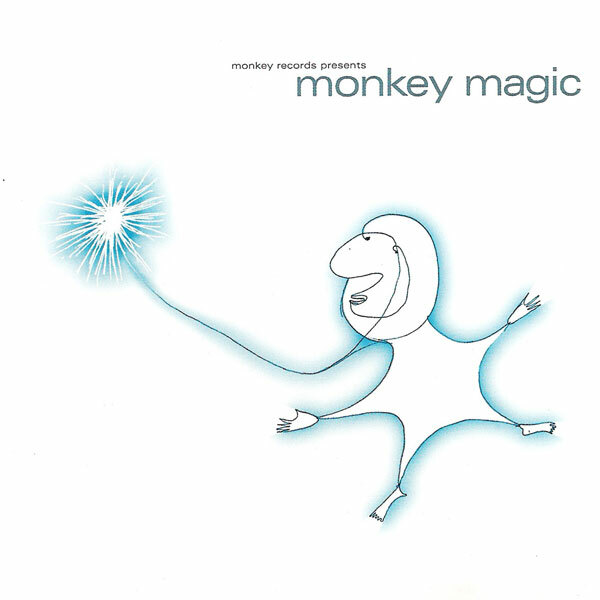 Monkey Magic is a sixteen track compilation featuring emerging artists on the (then) fledgling label compiled by label boss and chief monkey Nigel Braddock. The album encompasses a diverse range of styles from the upbeat electronica of Onelung and Hummel to the more ambient sounds of Dystopia and Sleepytime, acoustic recordings by Peachy Keen and 8fold and the ethnic groove style of Ishta and Shinya. A great introduction to the label.